Wind Suite is a popular luxury suite for our Guests because of its amazing location in downtown Toronto. 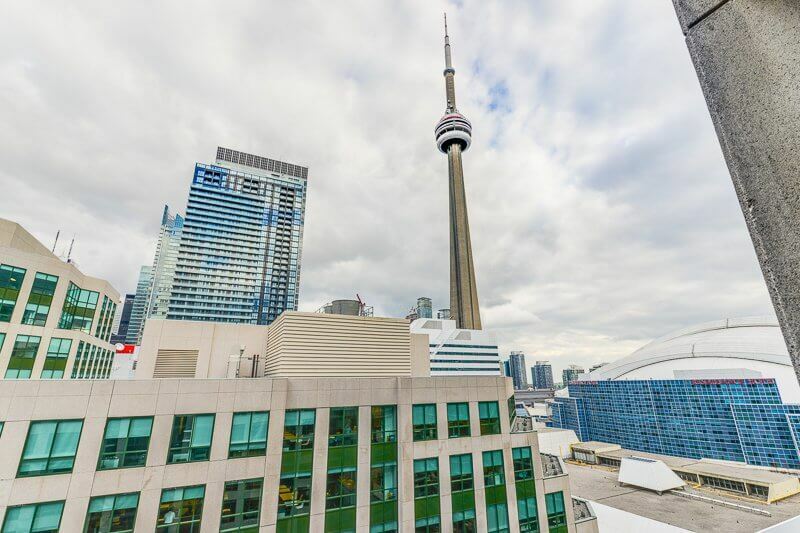 From Wind, you can be on the Gardiner Expressway in 5 minutes or hop on the TTC at St. Andrew station only 2 blocks away. 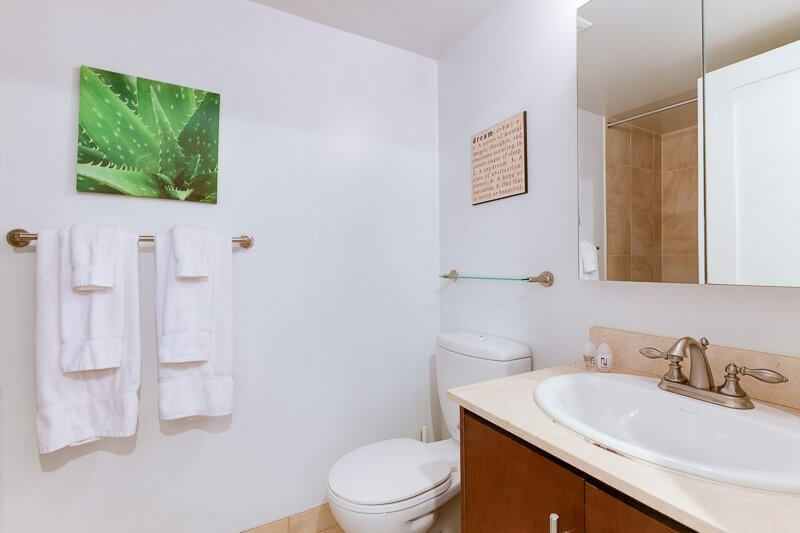 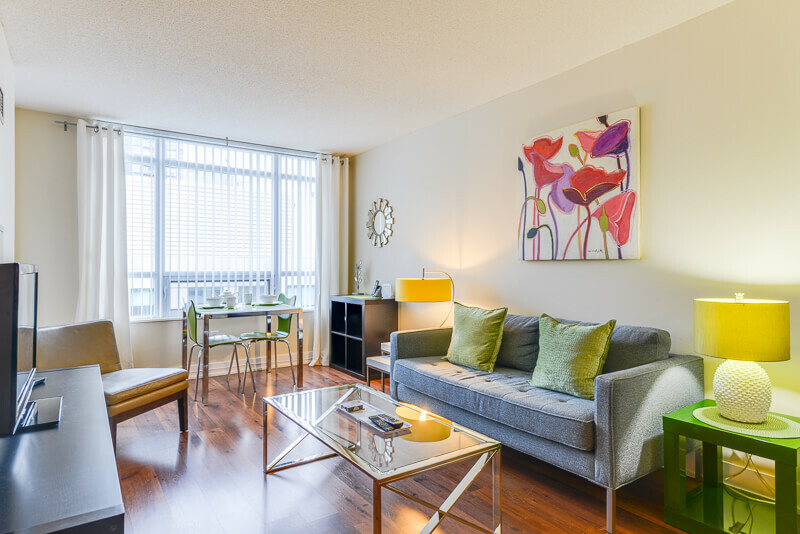 Steps from the Rogers Centre, CN Tower and bustling King Street West, Wind offers all the comforts of home in a modern, chic suite. The open concept layout gives Wind a spacious feel, while the desk/workspace, WIFI, VIP cable package, and local phone make it easy to catch up on work and play. The building’s amenities offer an aqua spa, fitness centre, rooftop patio, and guest parking. 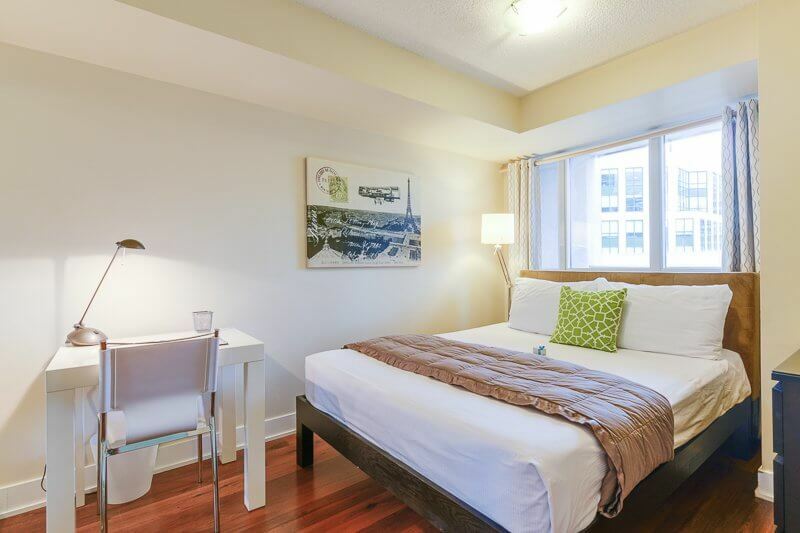 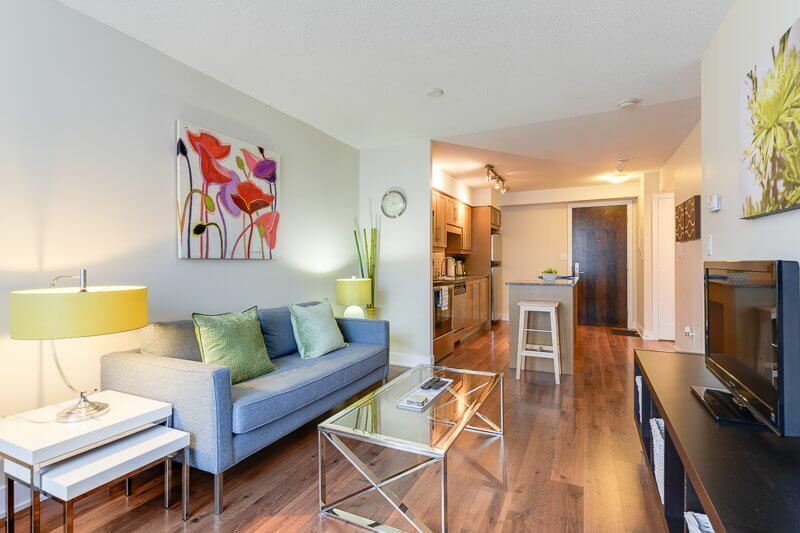 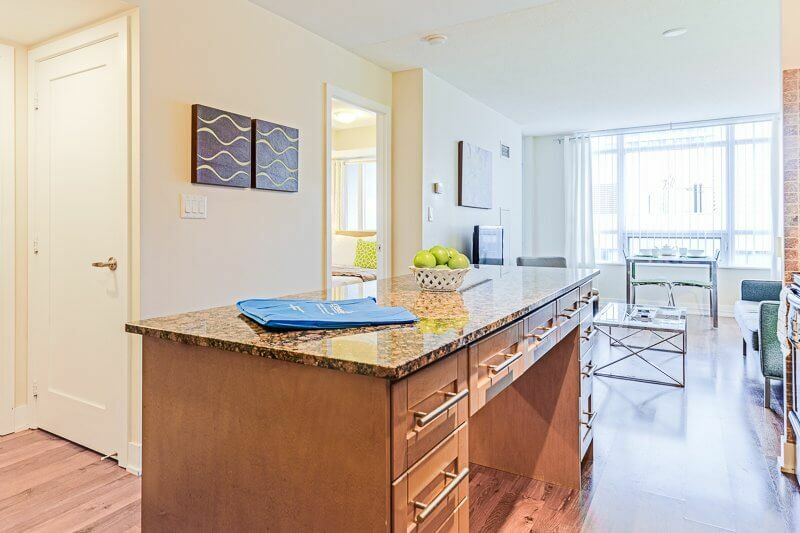 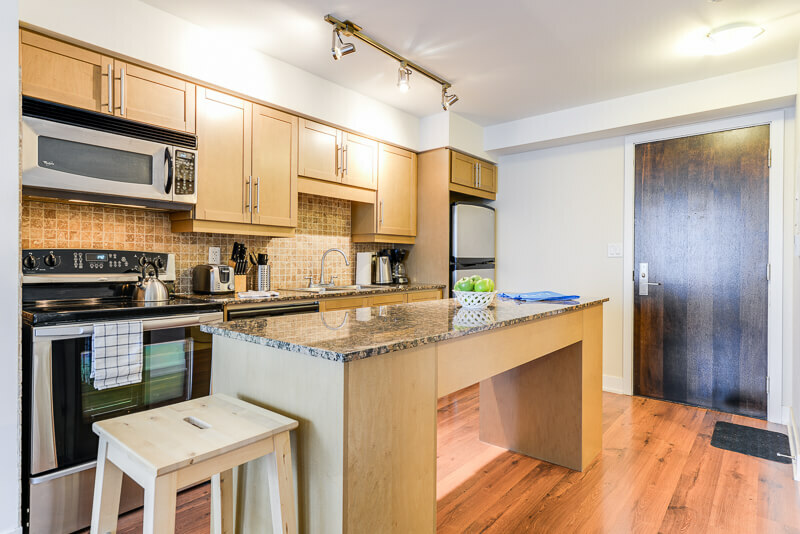 Nestled in the downtown core, Wind Suite can be your home away from home during your short term stay in Toronto.